If you need to sell your home, how do you set a price? How much do you ask for the place you’ve lived and even raised a family? When you want to buy a home, what amount do you use to set your budget and how much are you willing to pay for the home that you want? While these are important questions, the answers may not be realistic for the type of home, the location, or the economy. A research topic making the rounds a few years ago showed the difference between what you think that your home is worth, what the buyer believes it’s worth, and what the real appraised value is for the time and place. This was meant to be amusing but in reality, there will usually be a difference among these numbers. If you need a real estate appraisal in Vancouver, you can answer this question quickly and efficiently. You’ll just need to get in touch with an experienced, knowledgeable company specializing in this sector. Perhaps the most important element of an appraisal is the need for accurate figures so that a mortgage can be approved. The lender won’t use the amount you think that the home’s worth nor will the bank use what the buyer is willing to pay. To determine how much the loan will be, the lender will use a value set by a recognized and professional appraiser. Of course, the bank or other lenders wants to make sure that the property has a sufficient value to justify a loan. If the buyer doesn’t make payments (defaults on the loan), the lender must make sure that they have an asset that allows them to get their money back through a sale. Somewhere during the process, the lender will arrange for a residential appraisal in Vancouver. The individual who is tasked with appraising the property will first conduct a visual inspection of the interior and exterior of the home. The report made to the bank for house appraisals in Vancouver will also contain details about other home sales in the area and asking prices of other homes. This document will also explain how the property value was determined and will contain details on the size and condition of the structure. If there are structural problems such as a cracked foundation or a wet basement, this will be explained as well. A typical appraisal will cost about $300 to $400, though the amount will vary depending on property location, on size and square footage, and property type. Fees charged for a professional appraisal are generally part of the closing costs when a real estate transaction is completed. 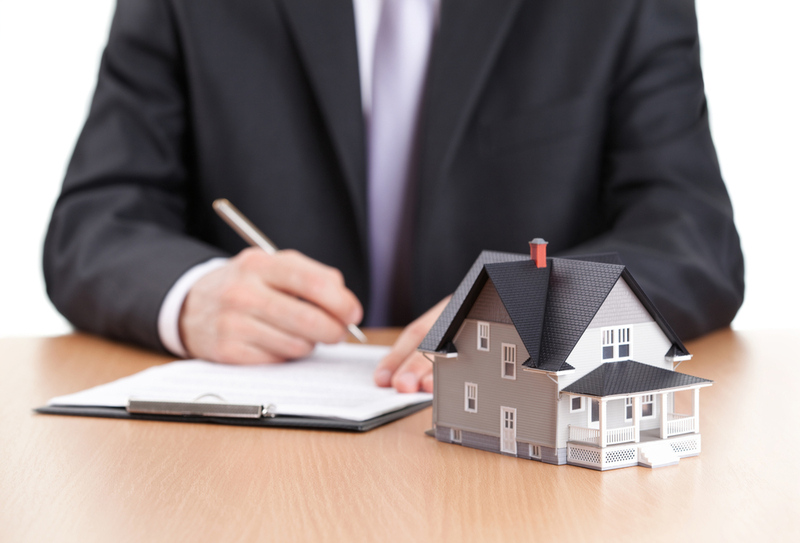 But if a final sale is not made, it will still be necessary to make sure that the appraisal company is paid.